Kinecto is a wireless charger that will revolutionize the concept of charging through motion. You just need to carry this device around with you, and it will generate energy from your movements, store it so you can use it to charge electronic devices wirelessly. 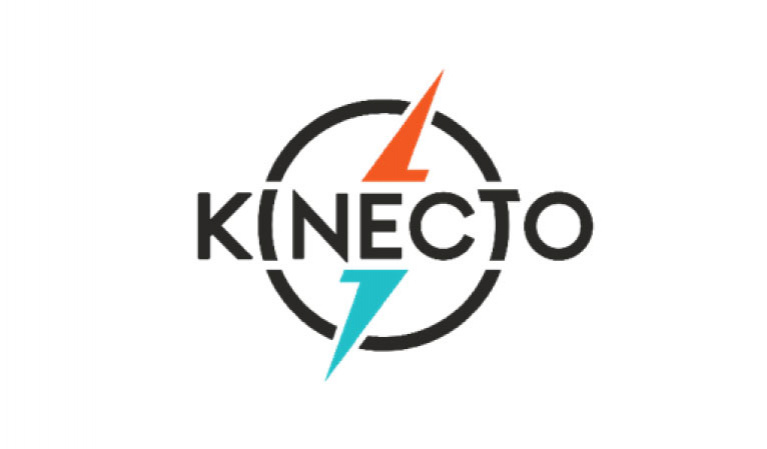 When you have Kinecto, you will no longer need to carry a wire, power bank, or another battery with you. You will be the power source for your devices.